A new joint venture has been formed between Luerssen and Civmec called the Australian Maritime Shipbuilding and Export Group (AMSEG). AMSEG will play a significant role in the build of ten OPVs in Henderson, WA, and in driving an export shipbuilding business that will target opportunities around the region. The joint venture will be chaired by one of the nation’s foremost naval experts, former Chief of the Navy VADM (Ret'd) Chris Ritchie. 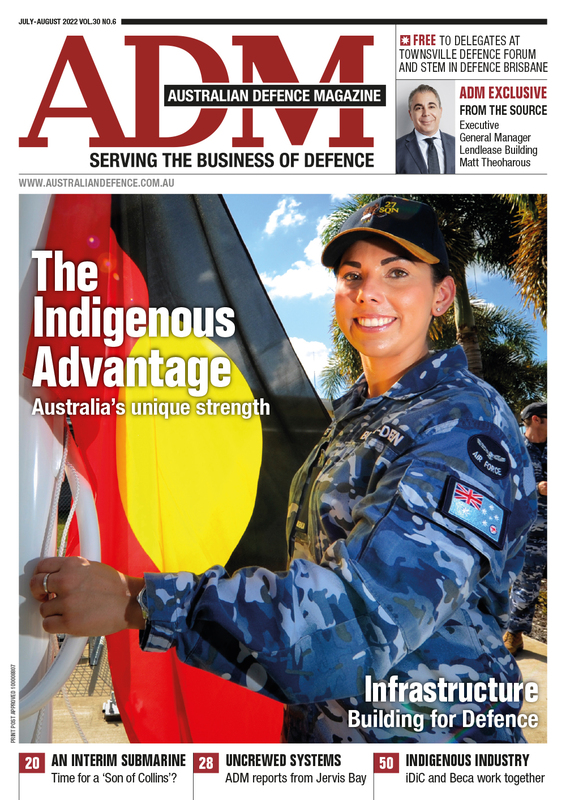 “This new company will be governed by an Australian board and operate under Australian management to build world class naval vessels in best practice Australian shipyards,” VADM Ritchie said. 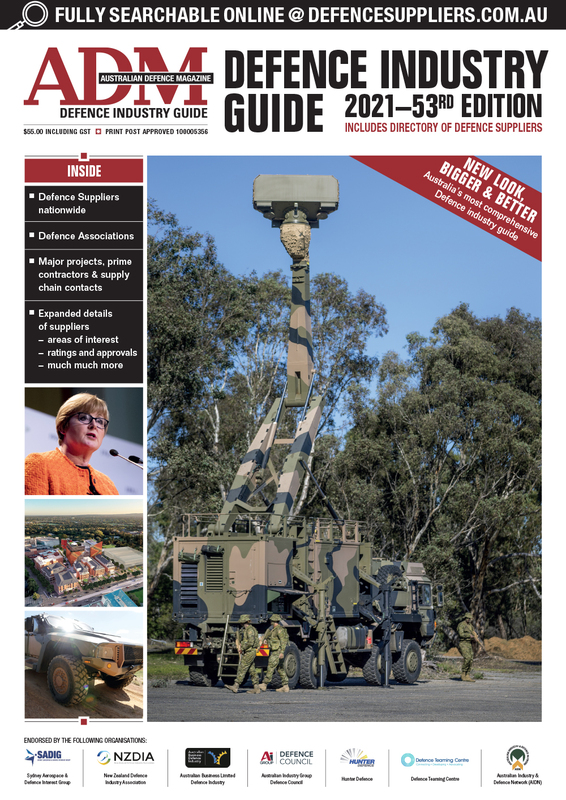 Minister for Defence Industry Christopher Pyne said the joint venture is another positive step forward. Executive Chairman of Civmec and AMSEG Director Jim Fitzgerald said the formation of the new company was further evidence of the commitment the SEA1180 industrial team had made to materially growing local shipbuilding industry. “This is a huge step forward for Australia’s shipbuilding industry. It is an exciting development that will fully underpin the development of the new state of the art shipbuilding facility at Civmec’s Henderson headquarters,” Fitzgerald said. It is estimated the project will directly employ up to 1000 Australian workers - 400 direct and a further 600 in the supply chain. “I commend AMSEG for their commitment to advancing Australia’s sovereign shipbuilding capability,” Minister Pyne added.